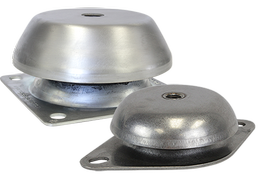 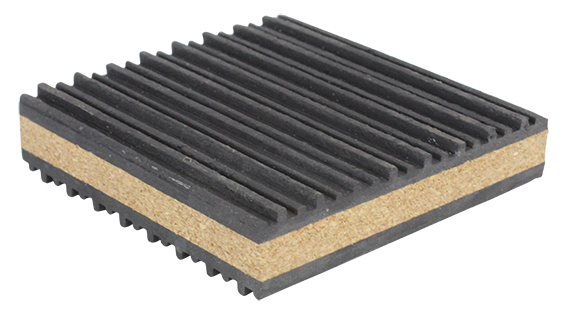 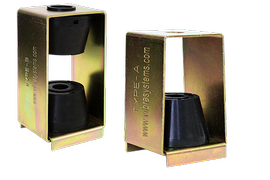 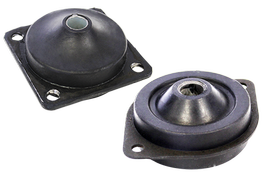 VibraSystems Cork CRMP isolator pads are designed to solve problems caused by structure-born vibrations and noise. 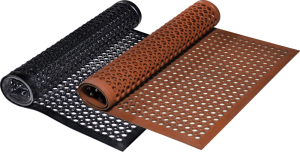 Constructed of cork with opposed ribbed pads on either side for added isolation and positive grip. 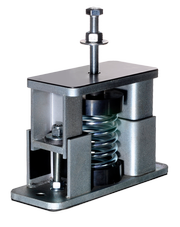 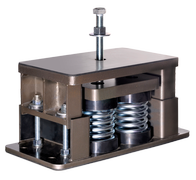 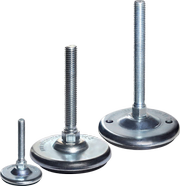 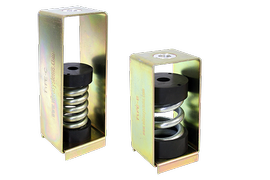 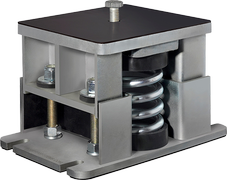 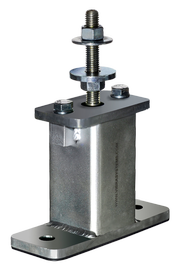 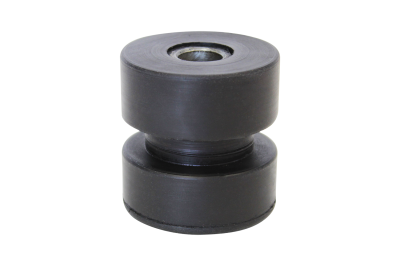 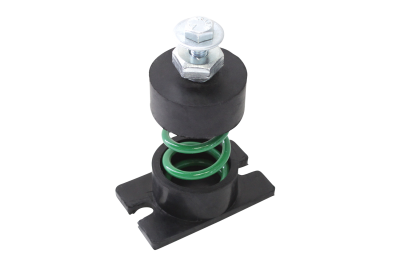 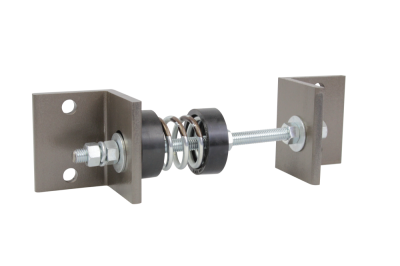 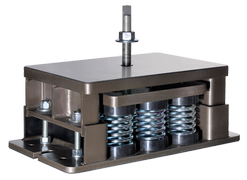 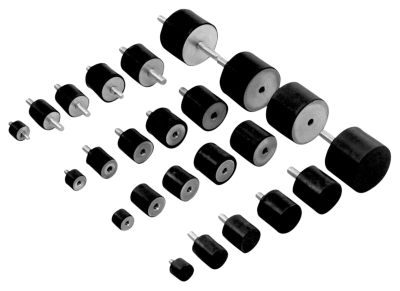 The CRMP Pad is suitable for aplications where bolting is to be avoided and minor non-critical vibration exist. 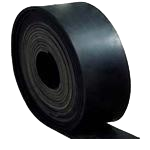 It is also recommended for indoors appplications such as compressors, blowers, AC units, chillers, pumps, etc. 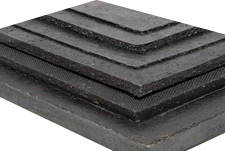 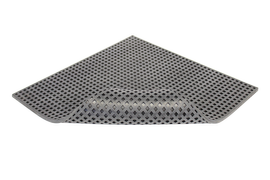 Anti-skid surfaces through ribbed construction. 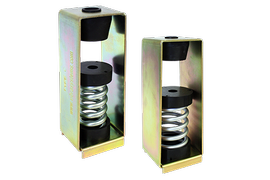 Working range: 15 to 75 psi. 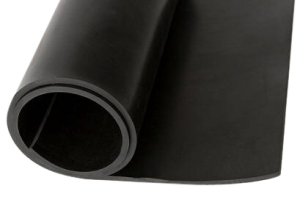 Simple field installation. 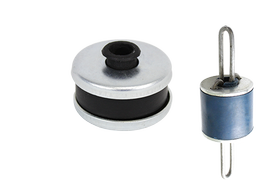 No bolting required. 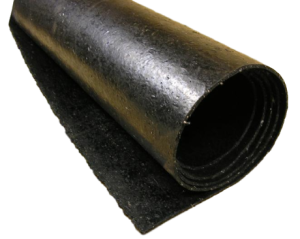 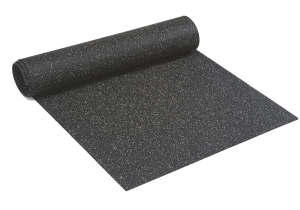 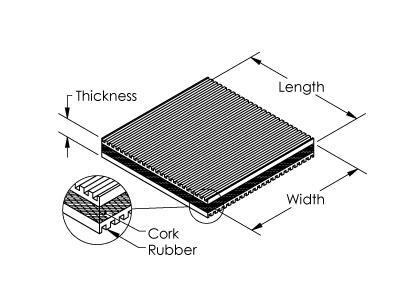 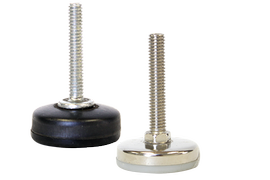 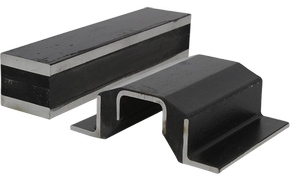 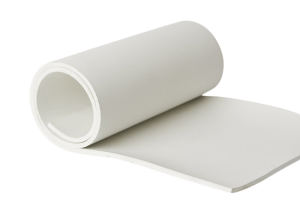 Rubber/Cork/Rubber Vibration Isolation Pads come in different sizes or can be cut on the spot during the installation. 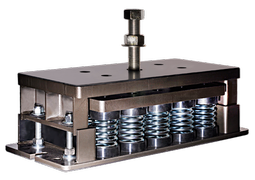 CRMP 181801 18" x 18" x 1"
CRMP 121201 12" x 12" x 1"
CRMP 080801 8" x 8" x 1"
CRMP 060601 6" x 6" x 1"
CRMP 040401 4" x 4" x 1"
CRMP 030301 3" x 3" x 1"
CRMP 020201 2" x 2" x 1"